Omega Psi Phi Fraternity, Inc. is the first international fraternal organization to be founded on the campus of a historically black college. Omega Psi Phi was founded on November 17, 1911, at Howard University in Washington, D.C. 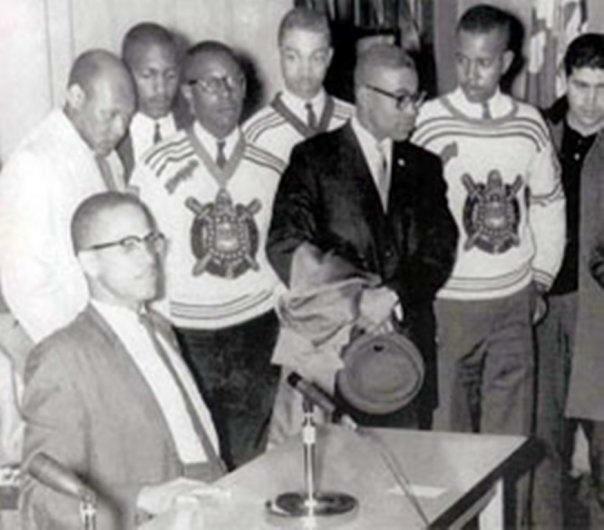 The founders were three Howard University undergraduates, -- Edgar Amos Love, Oscar James Cooper and Frank Coleman. 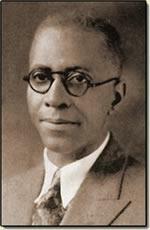 Joining them was their faculty adviser, Dr. Ernest Everett Just. From the initials of the Greek phrase meaning, "friendship is essential to the soul," the name Omega Psi Phi was derived. That phrase was selected as the motto. Manhood, Scholarship, Perseverance and Uplift were adopted as Cardinal Principles. Alpha Chapter was organized with fourteen charter members on December 15, 1911. Love, Cooper and Coleman were elected the chapter’s first Basileus, Keeper of Records, and Keeper of Seals, respectively. Cooper became the fraternity’s second Grand Basileus in 1912 and authorized the investigation of a proposed second chapter at Lincoln University, Penn. Omega Psi Phi was incorporated under the laws of the District of Columbia on October 28, 1914. 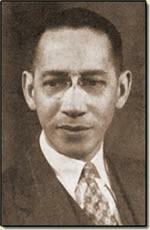 George E. Hall, the fourth Grand Basileus, authorized the establishment of Gamma Chapter in Boston. 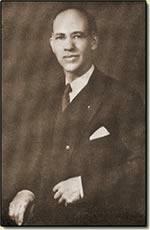 Clarence F. Holmes served as Omega’s sixth Grand Basileus. 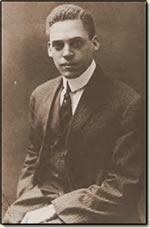 It was under his leadership that the Fraternity’s first official hymn, "Omega Men Draw Nigh," was written by Otto Bohannon. 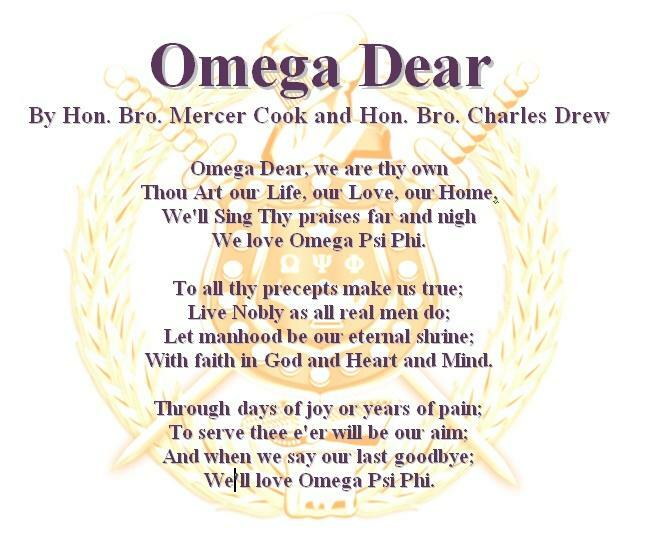 "Omega Dear," was adopted as the official hymn in 1931. 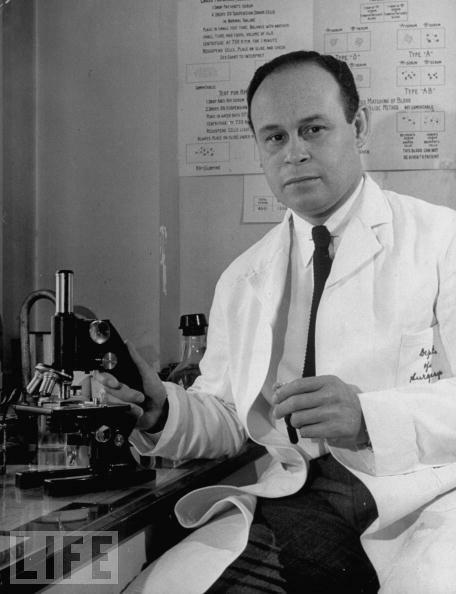 Charles R. Drew, professor of surgery, and Mercer Cook, professor of languages, both members of the Howard faculty, were the composers. Cook wrote the music and first stanza; Drew wrote the last two stanzas.